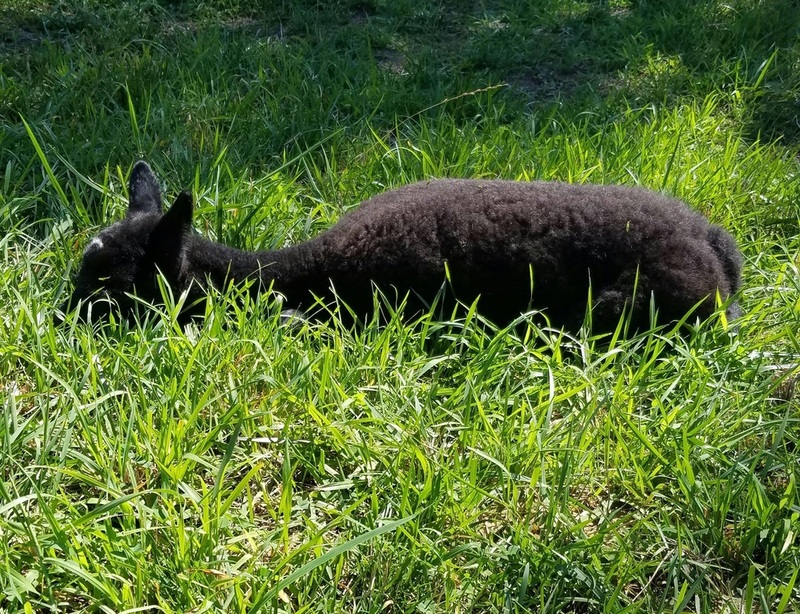 The idea of raising alpacas came to us when we visited an alpaca farm in Martha's Vineyard and fell in love with their gentle nature. We started our farm in 2009 by purchasing 2 female alpacas with a cria to be born in the summer of 2010, and one on the way for the following summer. Since that time we have grown to 9 alpacas and have sold 6 along the way. 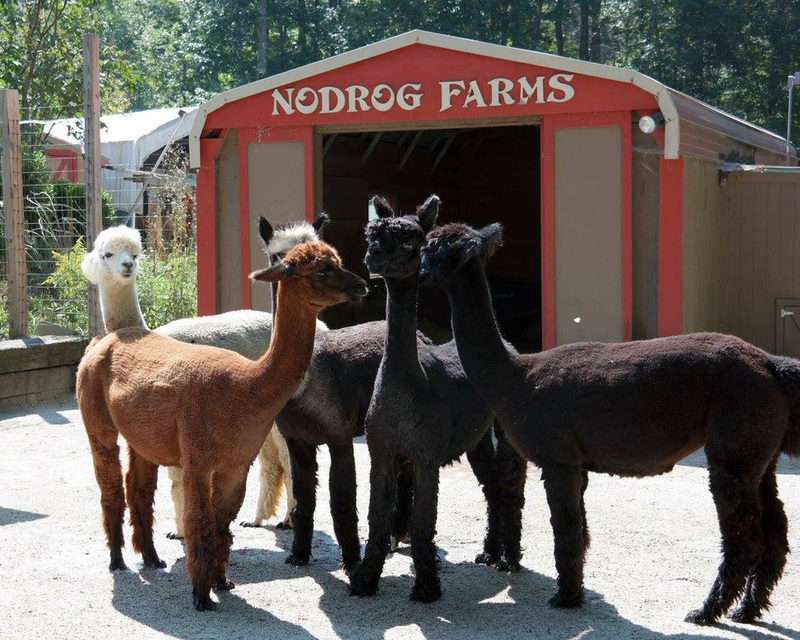 After owning the alpacas for a year, we saw a need to offer luxurious alpaca products to local consumers. We started by doing local crafts shows a few times a year, to now doing over 30 different craft and fiber shows all over New England a year. With that, we hope to educate consumers about the quality and the benefits to owning alpacas and their product. We are proud to be members of AOA, NEAOBA, and Openherd.